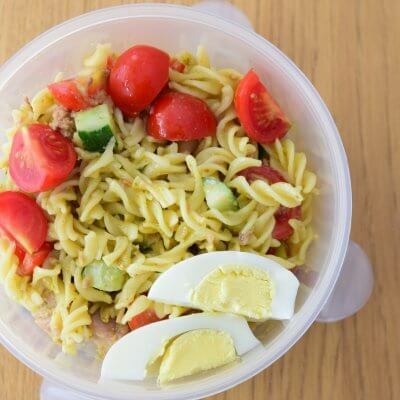 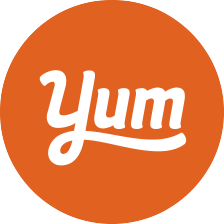 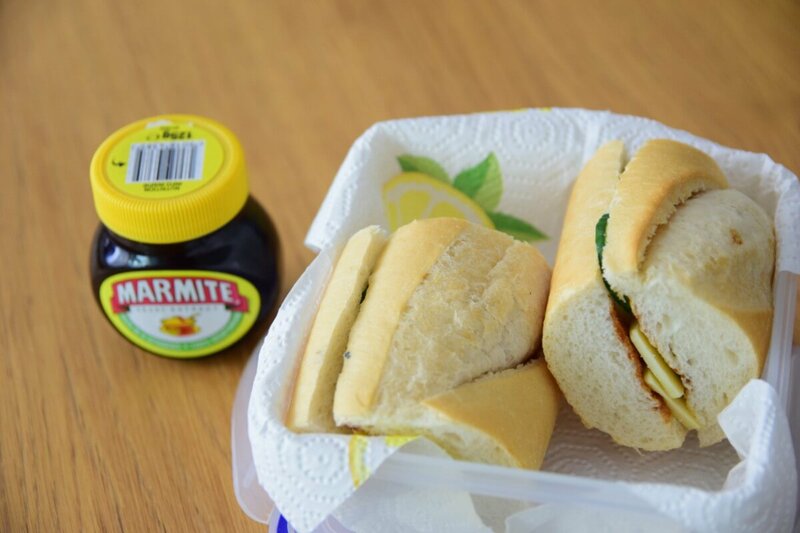 When the kids are home and you want to keep the same school routine, lunch is definitely one of them. 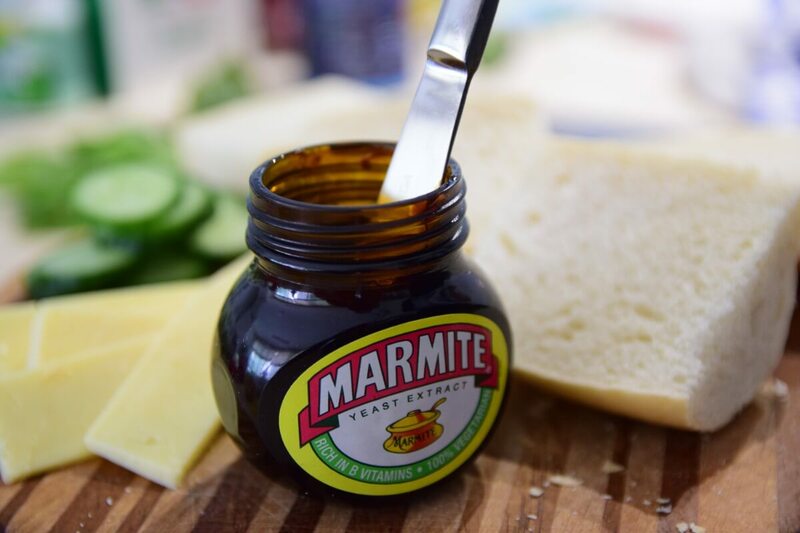 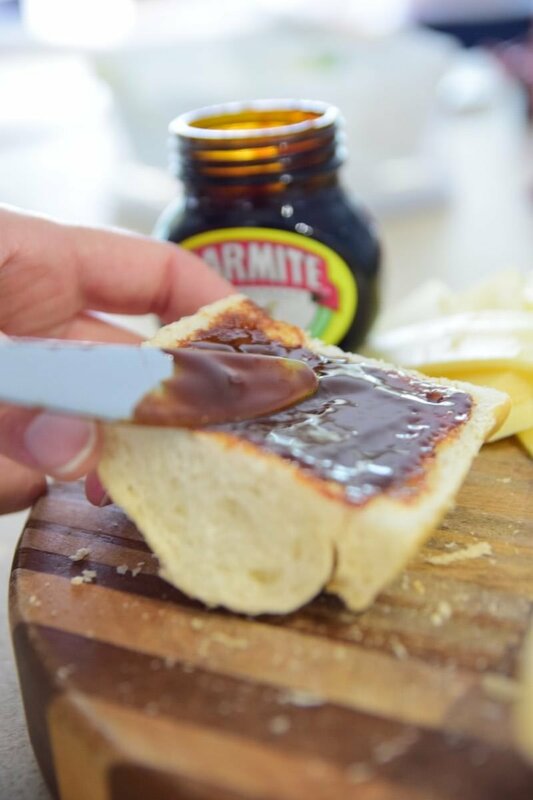 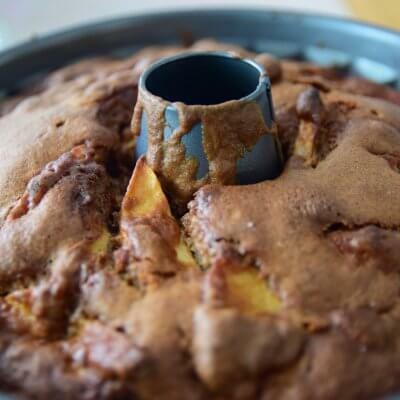 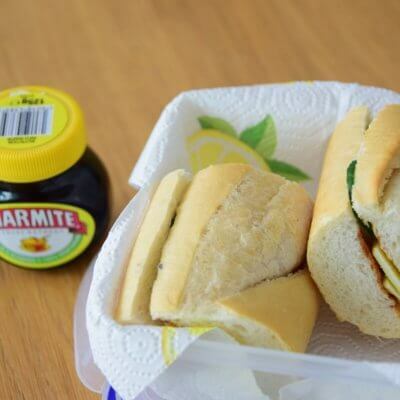 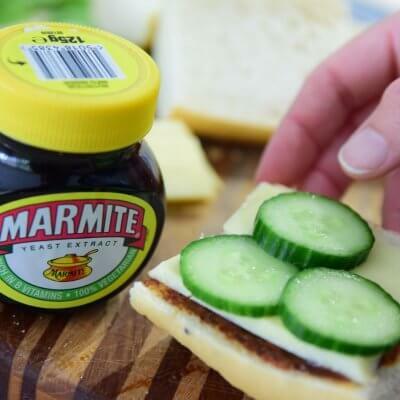 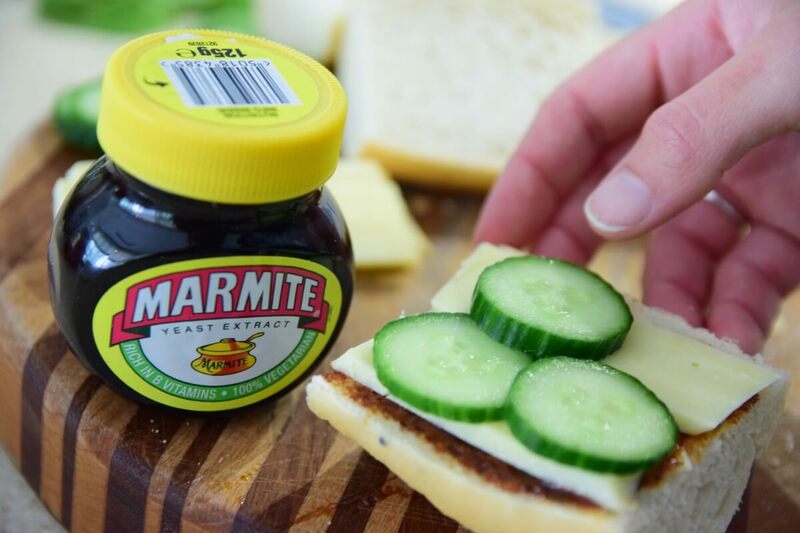 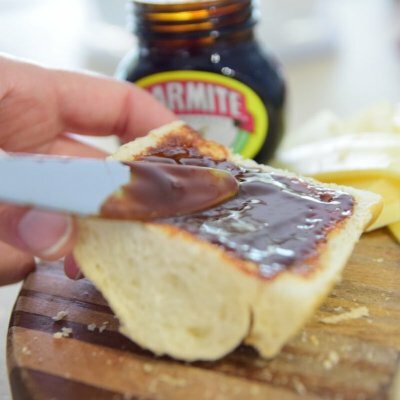 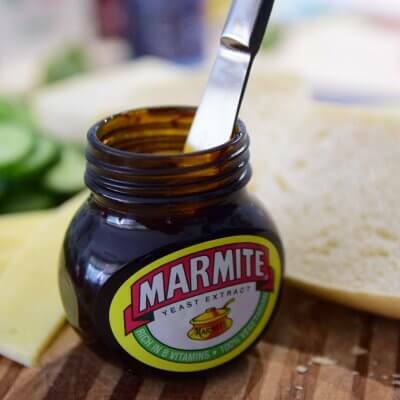 Here’s what you can prepare in a flash for your little Marmite lovers. 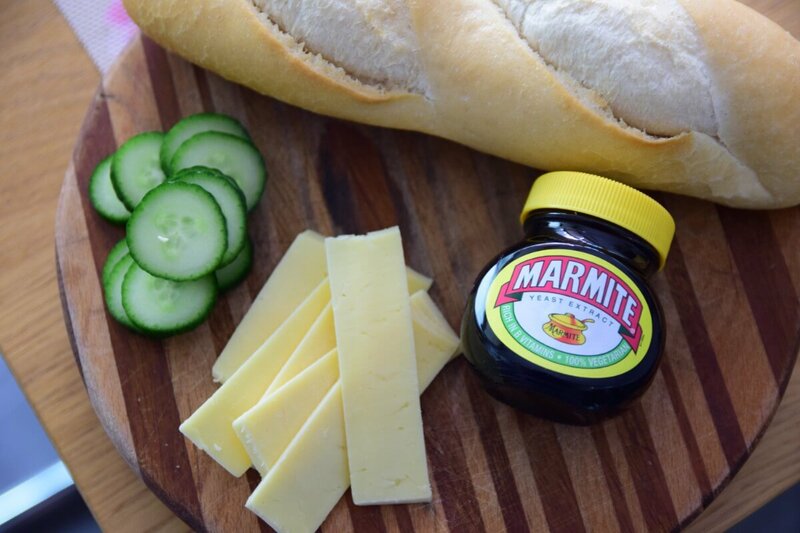 Cut the baguette into portions and spread the Marmite. 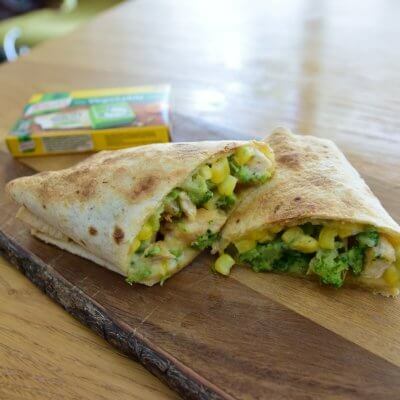 Layer the cheese and thin slices of cucumber to add a balance in freshness.